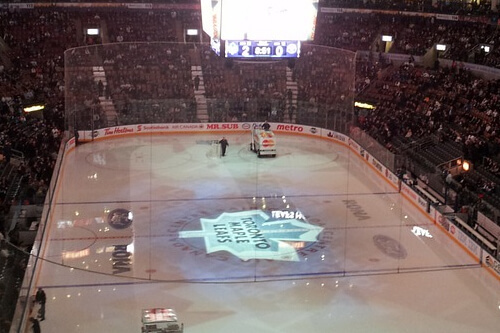 Toronto is a great city with an astounding amount of things to do and see! 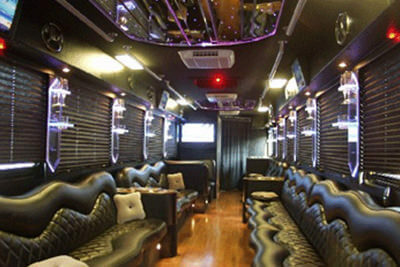 We welcome you to the website of the preeminent supplier of party bus service in the greater Toronto area. If your desire is to go out and see the city, there is no cooler way to have you and your friends shown around town, than by being chauffeured from hot-spot to hot-spot in one of our spectacularly luxurious limousine buses. Or, perhaps your wedding is coming up and you'd like to arrange transportation that is a bit roomier than your standard limousine. In either case, we've got you covered! We are experts in all things weddings and virtuosos in providing the means for a grand night out on the town. In a rather crowded industry, there isn't a lot of room to perform poorly. To maintain the highest standards in all facets of our operations, we have sought out and managed to saturate our company with great people. Great people who all share the same vision in how to provide the highest level of service and product possible. Great companies don't happen because of low or non-existent standards and complacent work ethic. In that regard, we have been fortunate to be able to surround ourselves with a hard working group of individuals who understand what it means to work toward a common goal. In doing business with us, you will find from the very first contact with our adept client reps, that your ultimate satisfaction is our number one priority. From there, you'll gain peace of mind in knowing that our behind the scenes maintenance crew and professional mechanics work around the clock to insure the cleanliness and full mechanical operability of each and every one of our fleet. Once the day of your event arrives, your party bus or toronto limo will show up driven by only the most professional chauffeur. 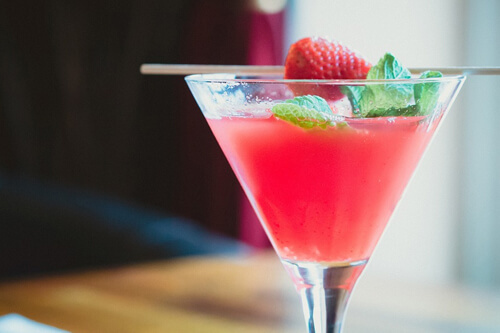 A professional chauffeur can make all the difference when it comes to having a good night, or a great night. A pro will definitely take note of all the details, even the smallest detail will usually catch the wary eye of our excellent chauffeurs. And, you will find that the smallest detail can make the biggest difference in making your big day a complete success. 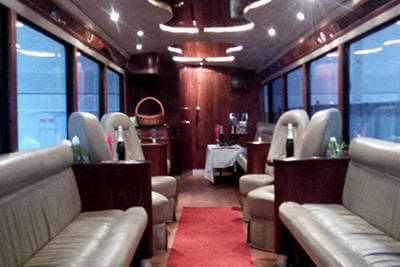 Every event that you could ever dream of will be bettered by the choice of a party bus for your mode of transportation. Why should luxury transportation only be the realm of celebrities and VIPs? You work hard and you deserve to treat yourself to a glitzy night of glamour and the utmost in comfort on the road. With a company like ours, you can enjoy that over the top glamour at a price that anyone can afford. 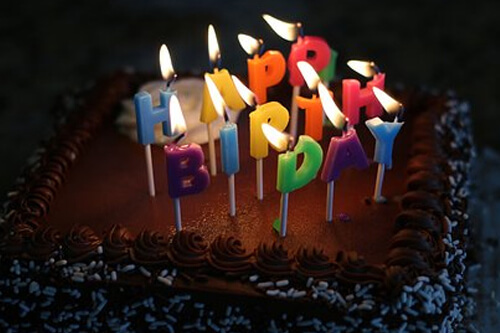 You absolutely will enjoy your celebration to the max with our exciting entertainment features, which include HDTVs and impressive stereo systems! Factor in our plush seating and glowing lights and it's your own personal heaven on the road. The ability to travel with all of your friends and family in one vehicle is something that we know our customers really appreciate! 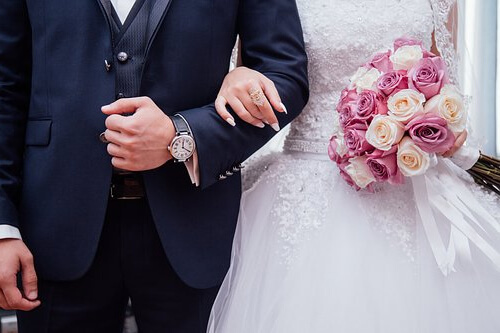 It's doubly special if it's a once in a lifetime celebration like your wedding day, but even on a typical night of club hopping and bar hopping, it is just wonderful to be able to chit chat and converse with your whole group while you travel. You miss out on that if you go in separate cars and then you've also got the headache of people getting lost and/or arriving late! 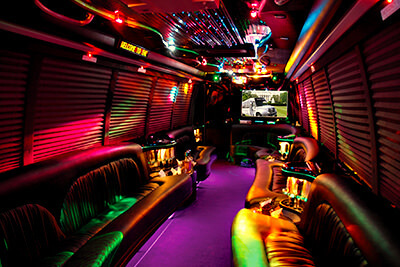 Party bus travel avoids all those hassles and provides you with a worry free night every time. We serve all types of events in our local area, and you will find some more information about our events below. 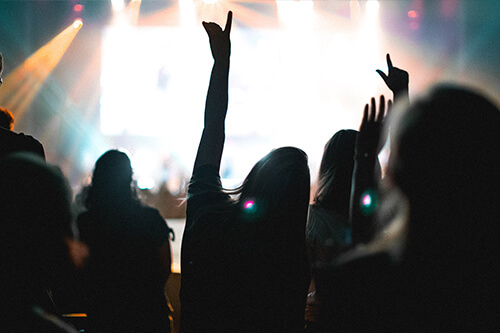 We cannot stress enough that there are no limits to the types of events that we can take you to! Parties, reunions, business events, school dances, graduations, weddings, bachelor parties, bachelorette parties, and so much more! We can provide airport shuttle services too. We are willing to customize your travel experience in any way to make your night as memorable as it can possibly be! Are you considering renting a bus from us? We would love to hear from you. We'll be able to tell you so much more about the reasons to rent from us! We can give you the specifics on individual vehicles and why they are ideally suited to your particular trip. If you'd like, you can come visit us and experience the buses in person before you ever decide to rent one, or you can just view them on our fleet page to get an idea of what we currently have to offer. If you're really short on time, simply call us and tell us how many passengers you'll be expecting and our staff can do the choosing for you! If you're ready for that free price quote, simply call or email us! All we need to know is what type of event you'll be traveling to, how many passengers you will be expecting, and the date that your event will be held. That's it! Quick and easy. Please reach out to us any time of day, any day of the week, any day of the year. We're here to take your call! Our buses are state-of-the-art! Each vehicle has a beautiful custom interior and several amazing features to make your night out nothing short of amazing! Planning a night out? We service all sorts of events! Weddings, birthdays, tailgating and everything in between! Can we drink on the bus? Do you offer special wedding packages? How many stops can I have on my trip? Now that you know a little bit about our company, you should also know that we have the best selection of party buses in the area. We've also thrown in some stretch limousines for a little variety, if you've fostered a more traditional affinity when it comes to your luxury transportation. Whatever your needs are, we'll have you covered. All that remains is to give us a call! We're always pleased to help in any way we can. Visit our vehicles page to get started!